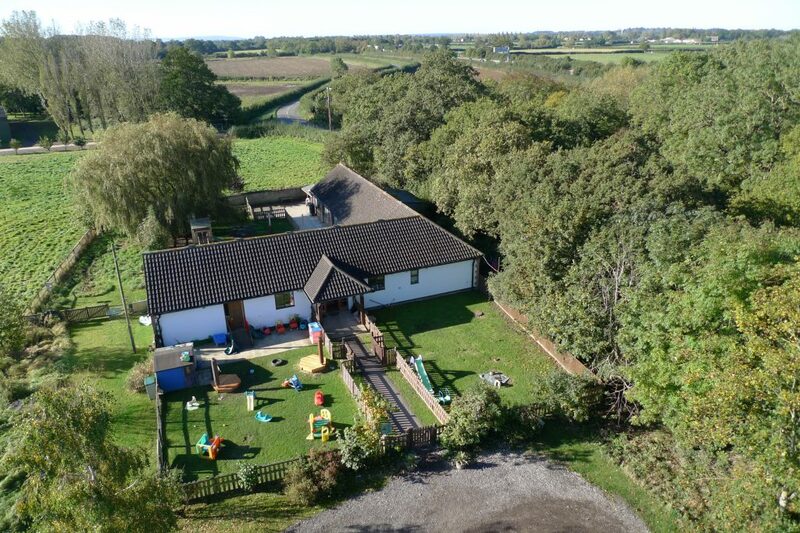 Bear Necessities is a friendly family-owned day nursery, in a peaceful and spacious farmland setting close to transport links between Bicester and Kidlington. Originally a term-time nursery school when it opened twenty four years ago, the nursery is situated in former farm buildings and is purpose designed to create a welcoming and safe environment for children. Bear Necessities started offering year-round care in 2004 and now caters for 58 children aged 3 months to 5 years. We are open 8am-6pm, 51 weeks per year (we are closed on public holidays) and supported by a highly qualified and dedicated team. The nursery prides itself on its family atmosphere, thriving outdoor activity, and stimulating environment.Bear Necessities is Ofsted registered and was recently inspected. 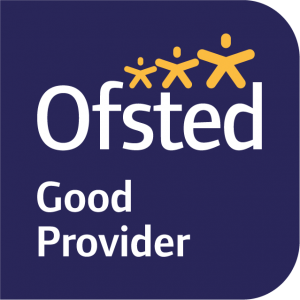 Our current Ofsted report is available here.